Time to celebrate! 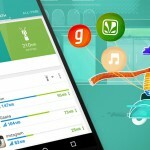 Opera Max, the free data-management & data-saving app is finally available in India and Bangladesh from today. It shrinks videos and photos across most apps on mobile data connections and on Wi-Fi – so that you can get the most out of your data plans. Opera Max is loved by users across the globe. It won the ‘The Best Mobile App’ award early this year and has been recognized as one of the most innovative apps by tech experts. 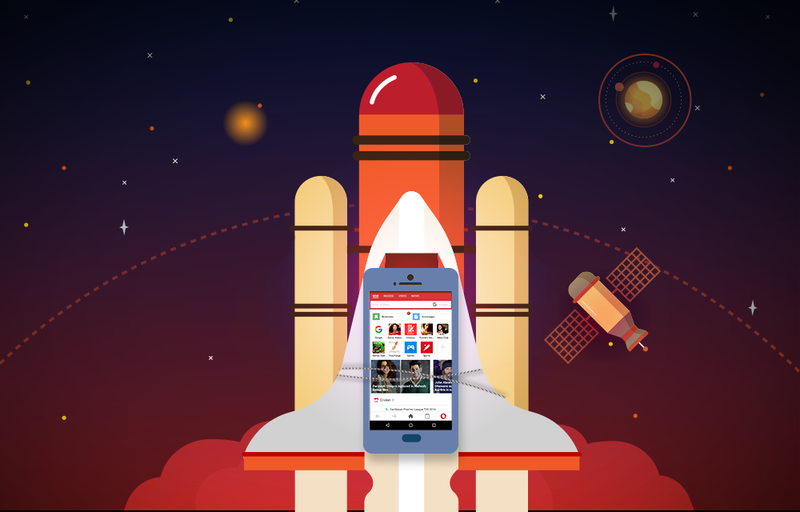 Opera Max’s timeline displays app usage and data savings on a monthly or daily basis. The timeline shows data-usage statistics and savings by individual app, as well as overall. It is the best way to track non-essential apps that are using valuable data without your permission and block them. 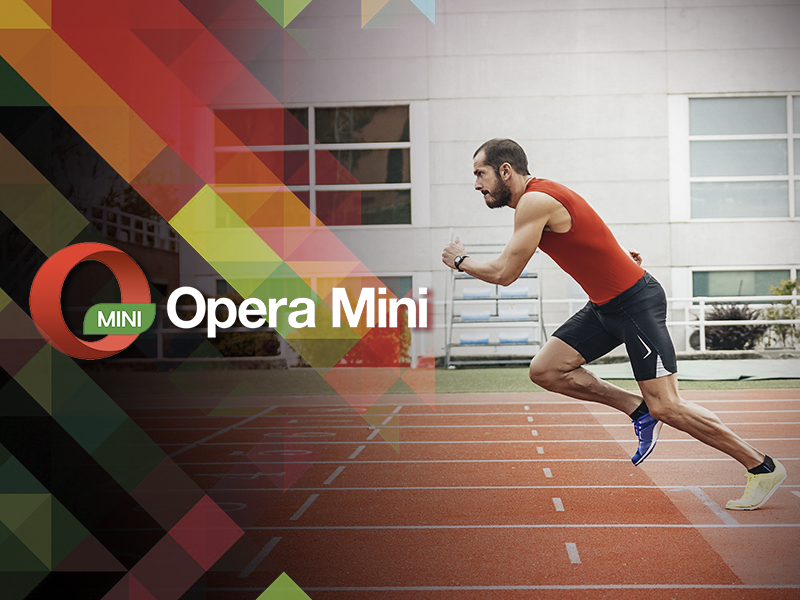 Head over to the Google Play store and download Opera Max right now.